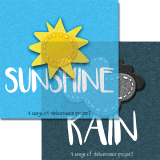 Sunshine and Rain Collection includes both the Sunshine EP and Rain EP. 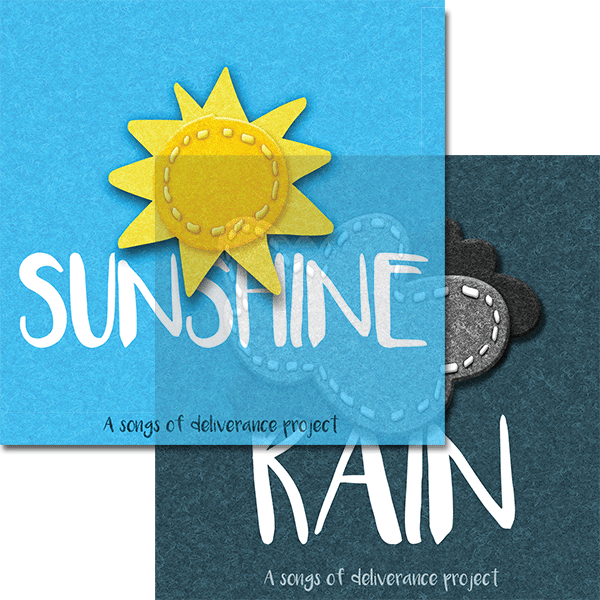 You can also purchase Sunshine EP or Rain EP individually. Sunshine EP is a collection of songs that are bright and full of energy. They are full of hope and warmth and express the blessings God has provided for us. Please note that this product consists of two physical CDs. To purchase a digital download, click here.